DilemaRadio: Finally the release Date for Tupac BioPic All Eyez on me !!! 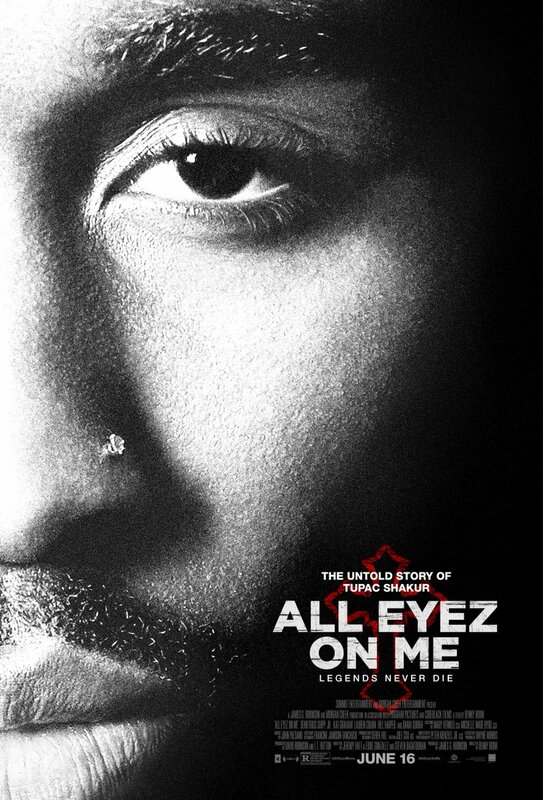 Finally the release Date for Tupac BioPic All Eyez on me !! !